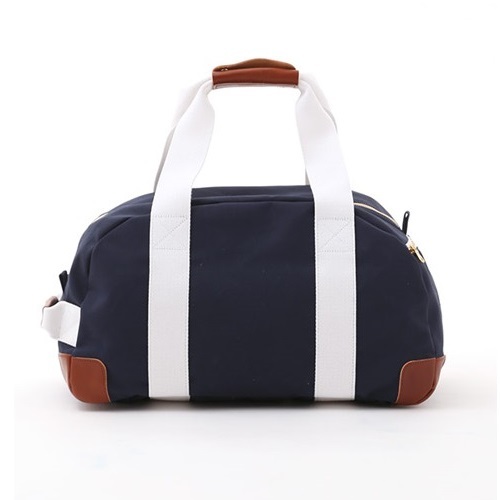 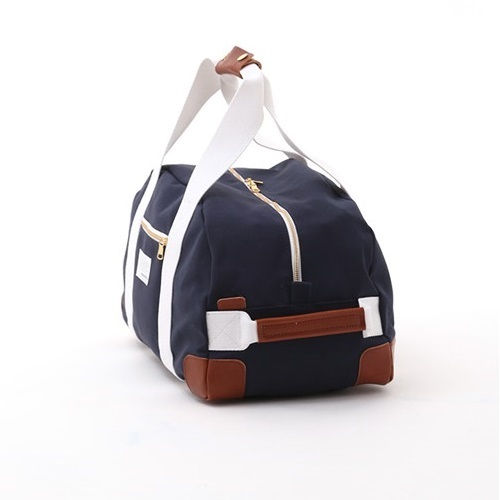 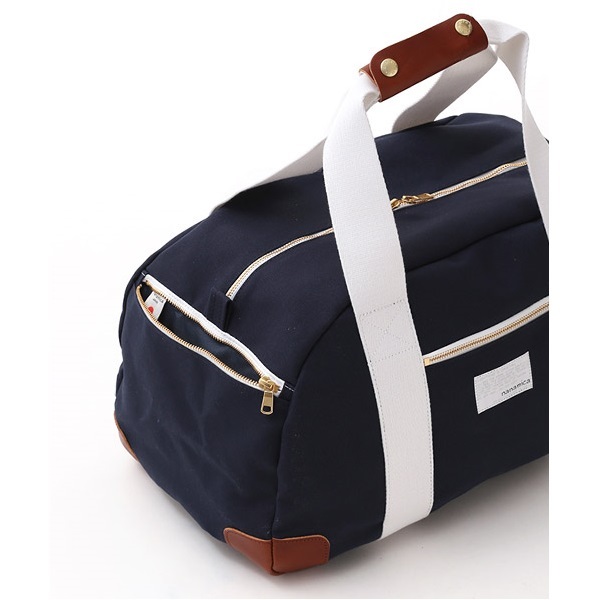 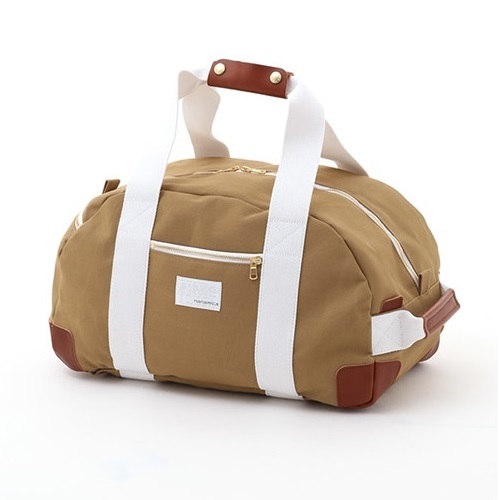 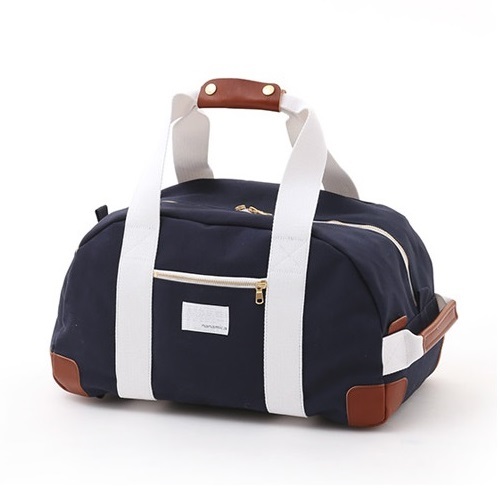 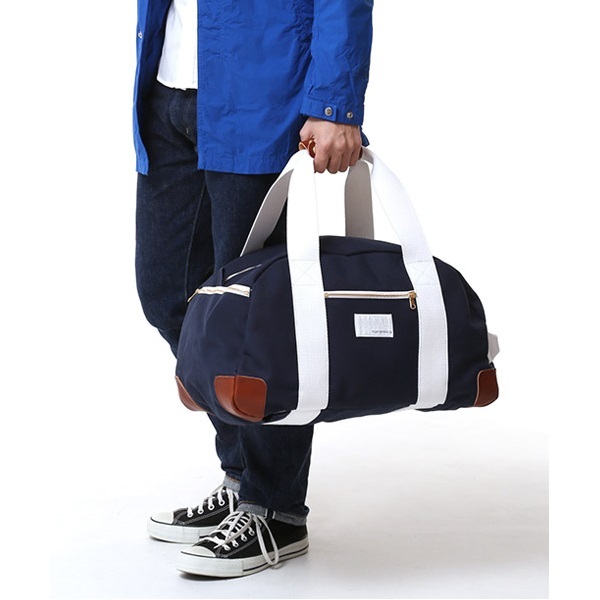 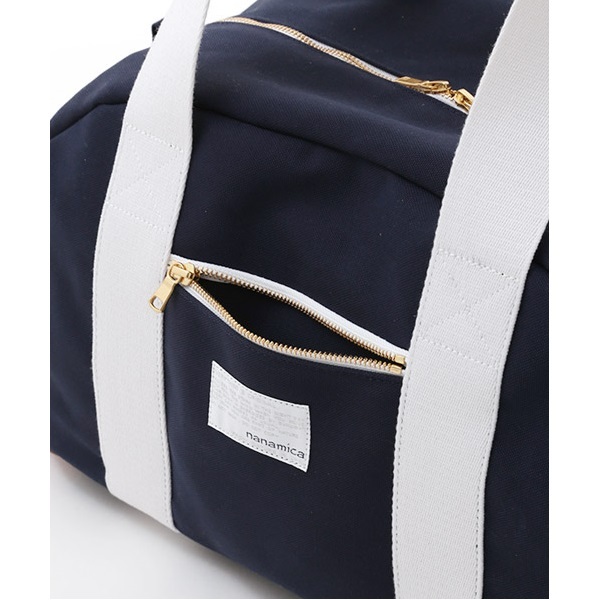 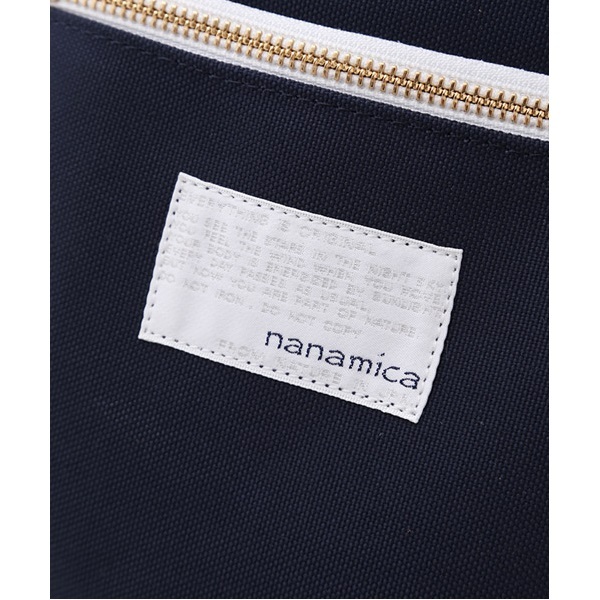 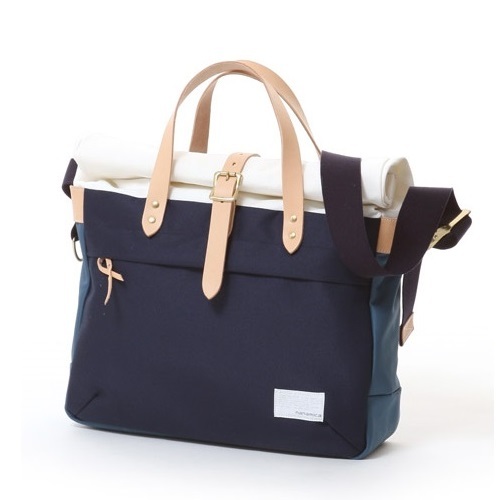 Polyester fabric with 2-Way duffel bag. 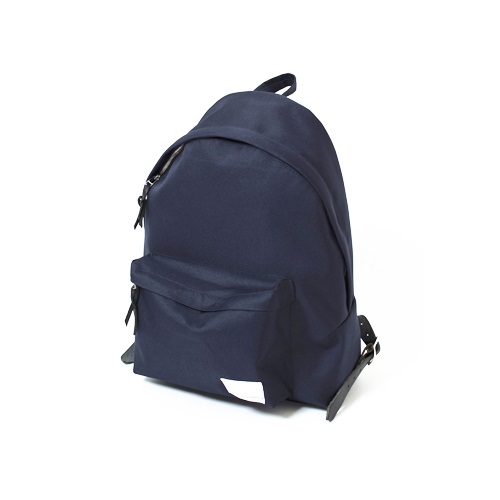 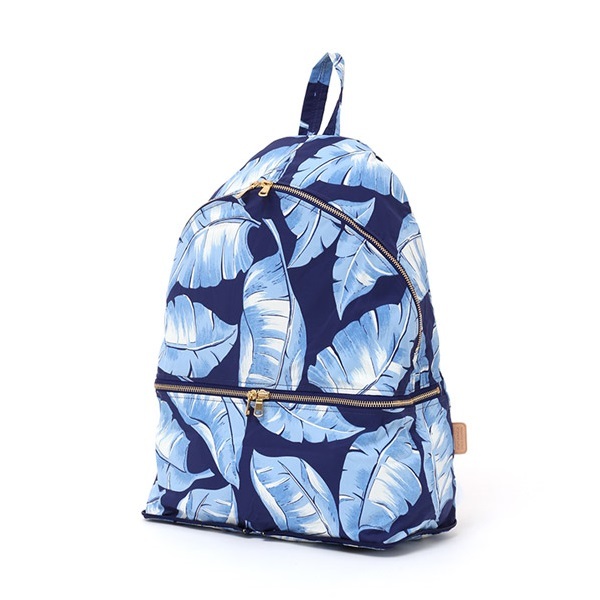 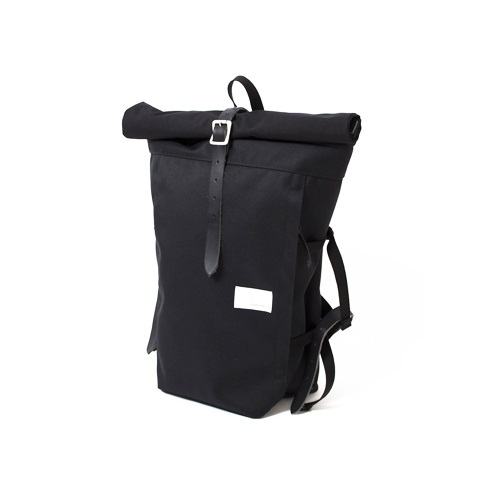 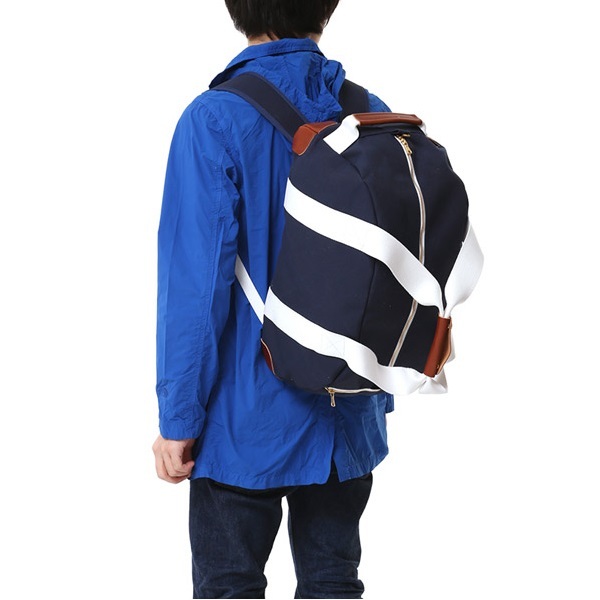 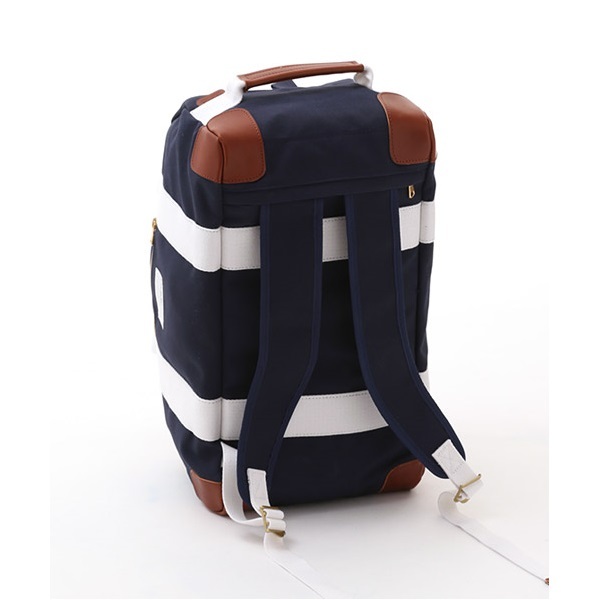 You can carry as a backpack, shoulder straps are stowed at the bottom. 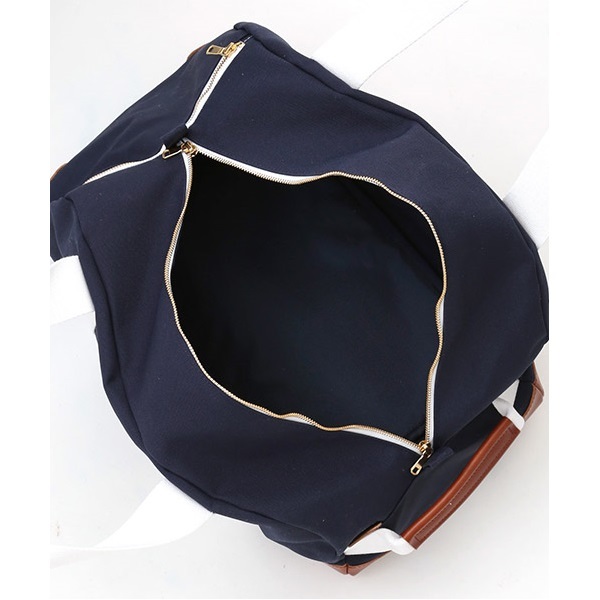 Handle and corner pieces, such as partially focused on leather.